The winter chill is slowly leaving and that means Spring is coming. Fresh florals and bright spring colors are a welcome replacement for the frozen palette we’ve been enduring. 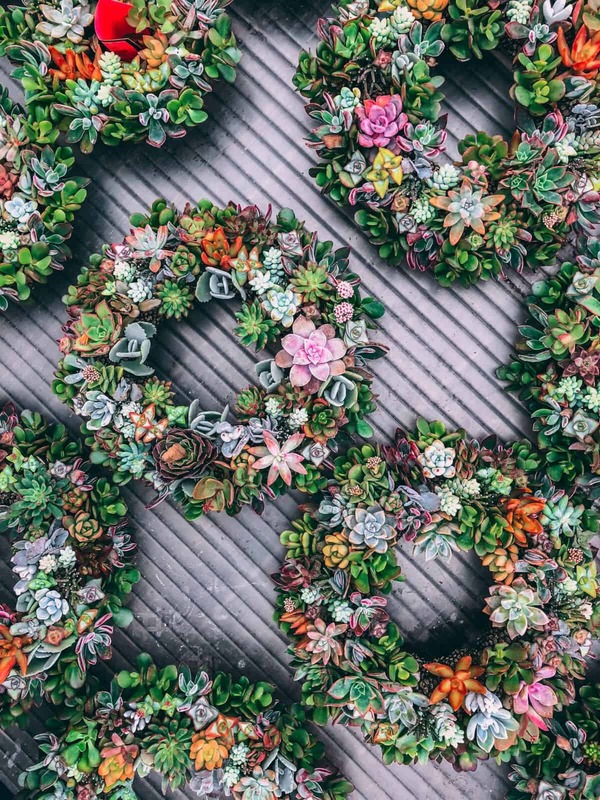 This year, wreaths that are look alive are trending and succulents are the perfect way to decorate your front door. 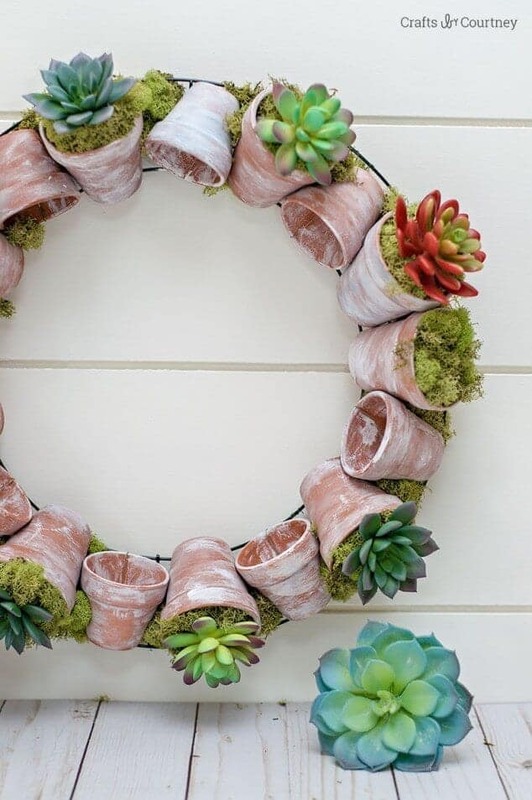 Keep reading for some amazing succulent wreath ideas that make us excited for Spring! They key to a successful wreath made from faux flowers is to make sure they are high quality and look real. That’s definitely the case with this gorgeous version where succulents adorn a simple grapevine wreath. 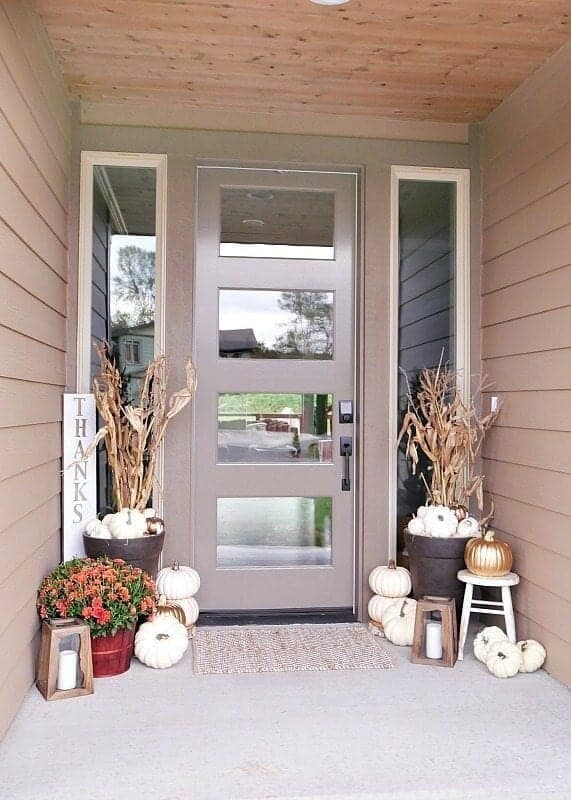 The added sign really fills out the entire look, and you’d never guess those flowers were actually fake! 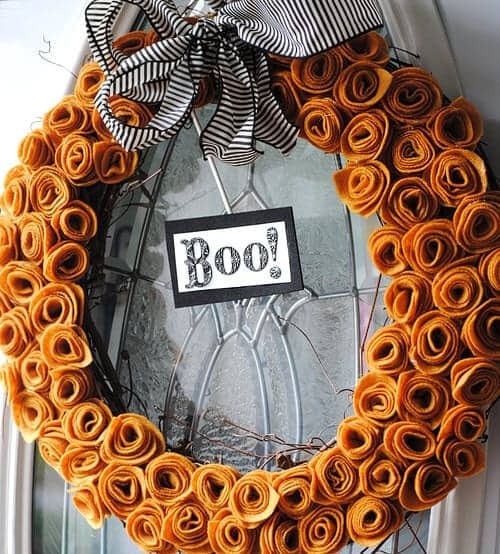 Check out HomemadeInTheHeartland.com to see how easy this wreath is to make! 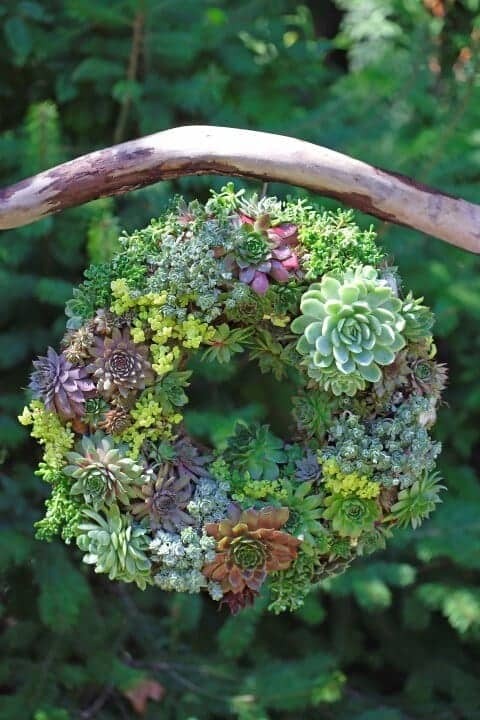 Nothing surpasses the beauty of a living succulent wreath. Because these gorgeous and hearty plants come in so many colors, the options are endless when it comes to making one to fit your style. 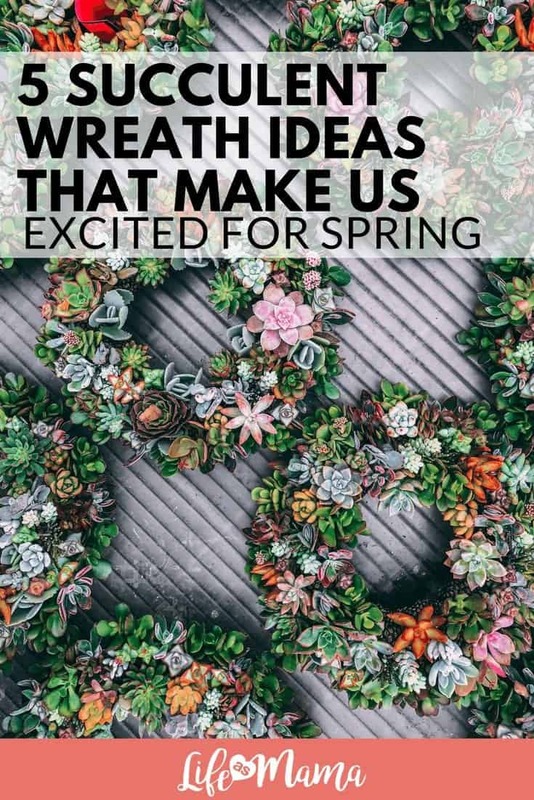 While it definitely takes more maintenance than a traditional wreath, one that is packed full of living plants definitely speaks to the heart of Spring and all it’s new life. 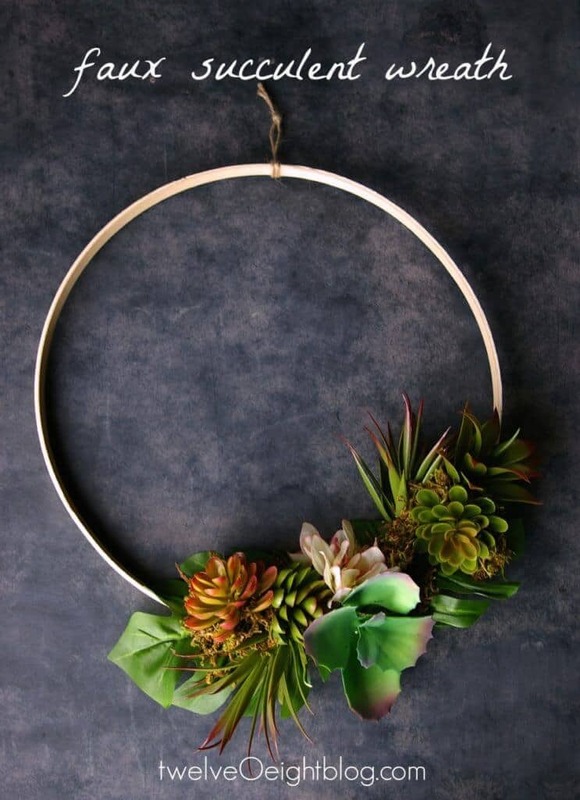 See how to make your own living succulent wreath at GardenTherapy.ca. 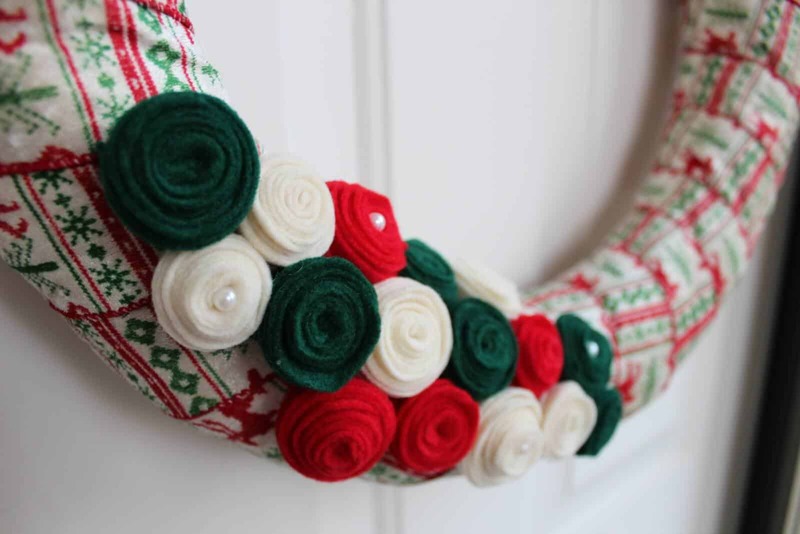 Made from dollar store supplies and one half of an embroidery hoop, you’d never know this wreath was homemade. 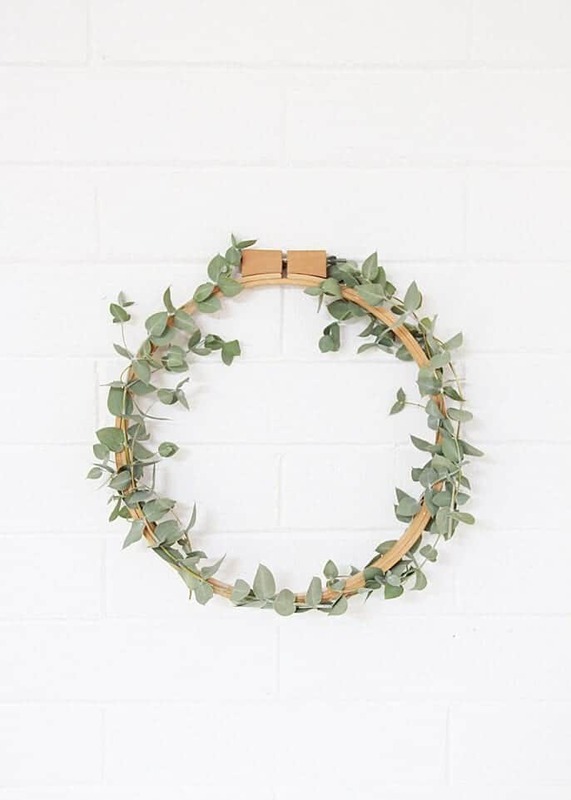 Hoop wreaths are super trendy and we can’t get enough of the minimalist design that places the florals center stage. 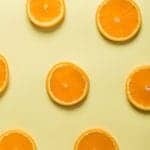 Check out how to easily make your own at TwelveOEightBlog.com. Crafted with a few different sized- terracotta pots and a bunch of dollar store succulents (there’s truly nothing you can’t find at the dollar store! 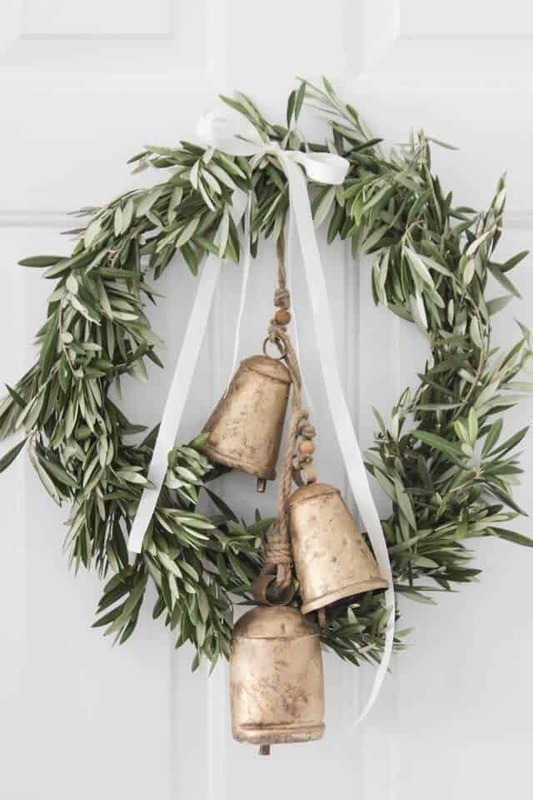 ), this wreath is built on a metal floral wreath form is stunning. The faux moss really gives it an alive feel and we love all the different colors! 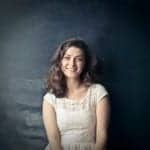 There are some great step by step instructions over at CraftsByCourtney.com. 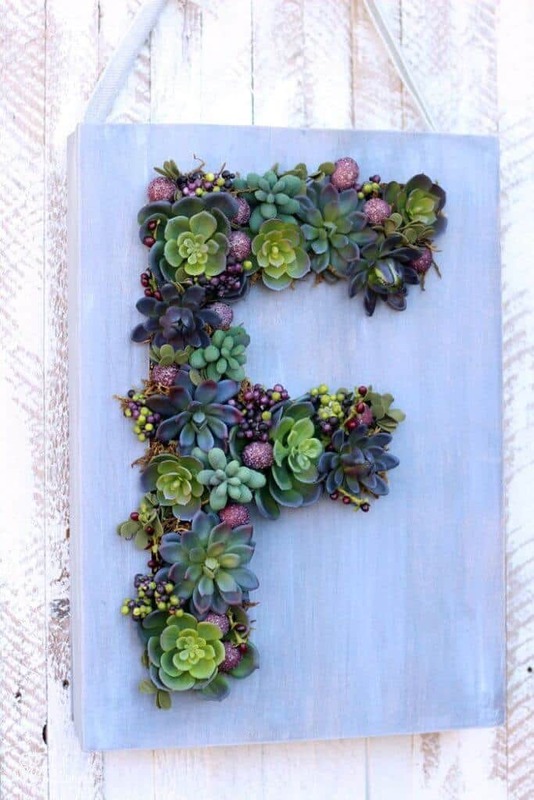 While this particular tutorial from FynesDesigns.com involves some woodworking, we’re sure you can achieve this monogram look in a variety of ways. 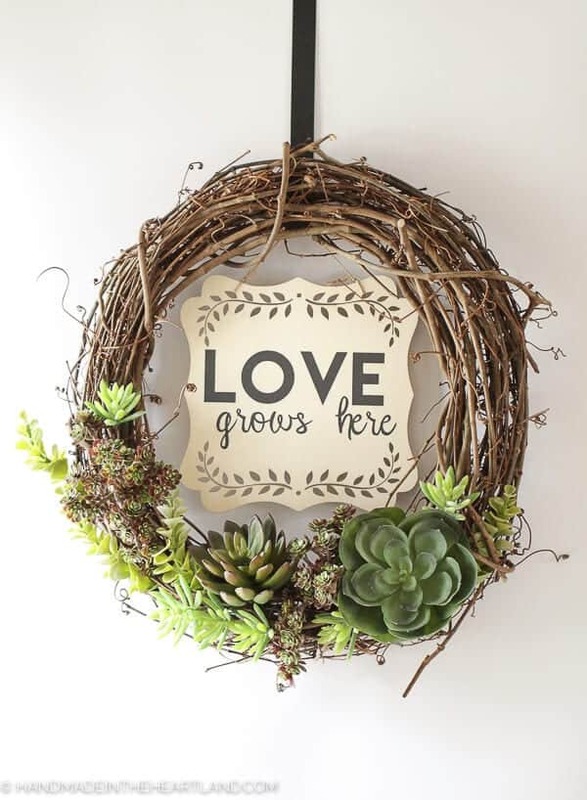 Instead of a traditional round wreath shape, this monogram faux succulent wreath can be done using a wire frame, fashioned free-hand or using the wooden cut out in this tutorial. 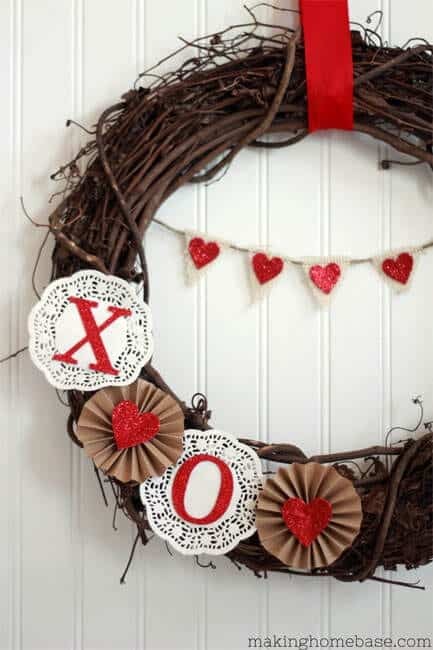 I’d even wager to bet you could use the paper maché letters found at craft stores too! 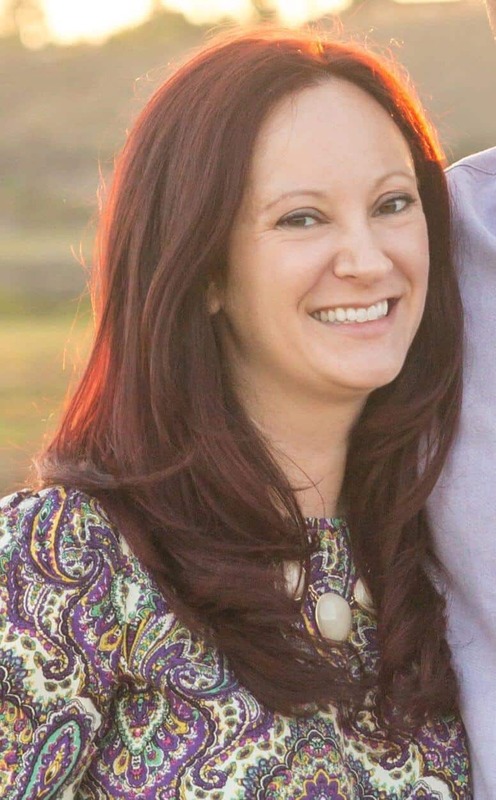 See the detailed steps at FynesDesigns.com.